Stanford Advanced Materials (SAM) provides high purity Cerium Dihydride (CeH2) or Cerium (II) Hydride with competitive price. Other cerium products: Cerium Metal, Cerium (IV) Oxide powder, Cerium (III) Chloride Anhydrous (CeCl3), etc. 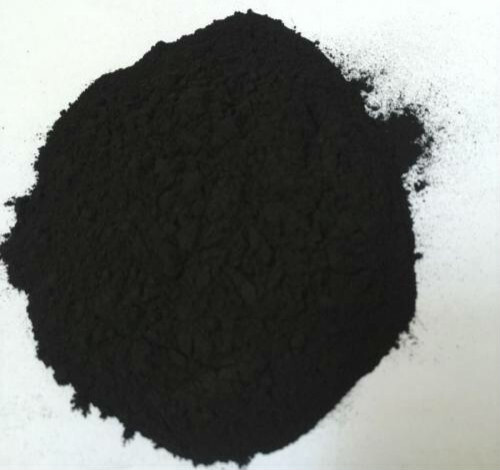 Cerium dihydride (CeH2), or cerium (II) hydride, is black blue crystal of CaF2 type structure. It can be formed at a moderate temperature (523 K) and atmospheric pressure using a pulse-flow technique. Cerium dihydride tend to fire in moisture air, which also react with water at 0°С. Cerium DiHydride (CeH2) is often used as hydrogen storage material.